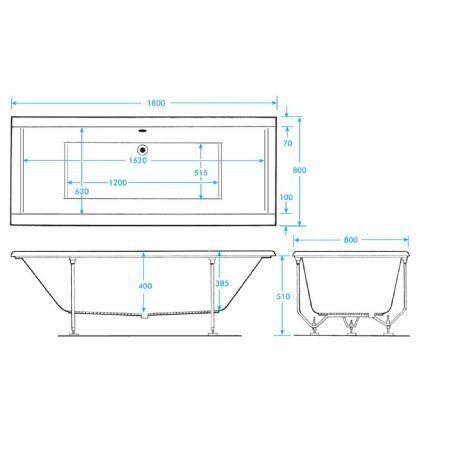 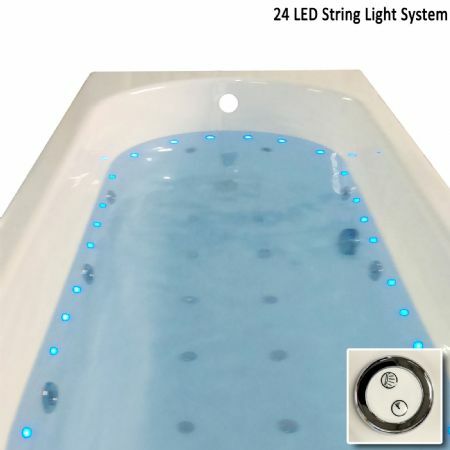 The Duo 1800 x 800mm is part of the Elite range of baths from Trojan Plastics. 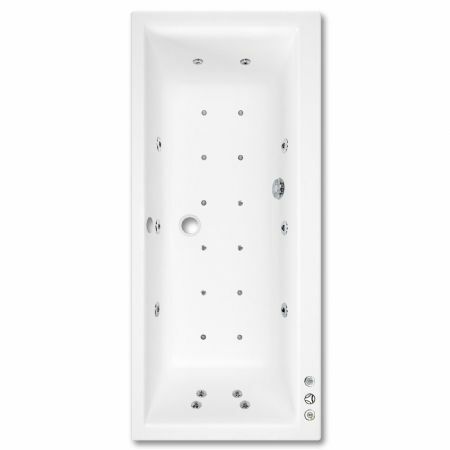 This stylish bath will compliment any bathroom, with it's straight, sharp lines and classic profile. 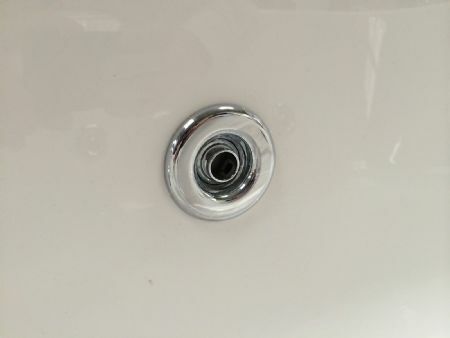 The wider than standard 800mm size gives a little extra elbow room than the 1700 x 750mm, while it's longer 1800mm length is ideal for a larger bathroom or taller people. 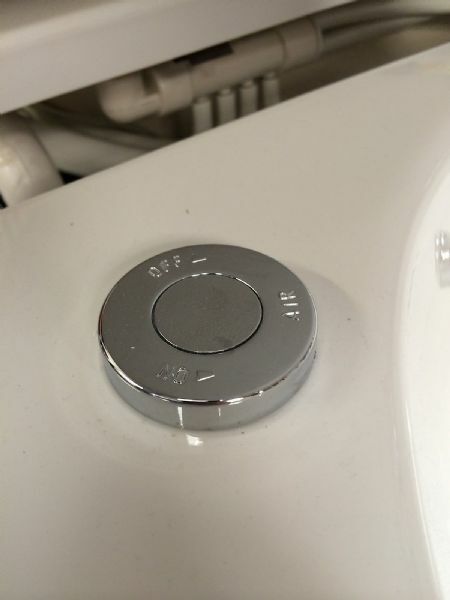 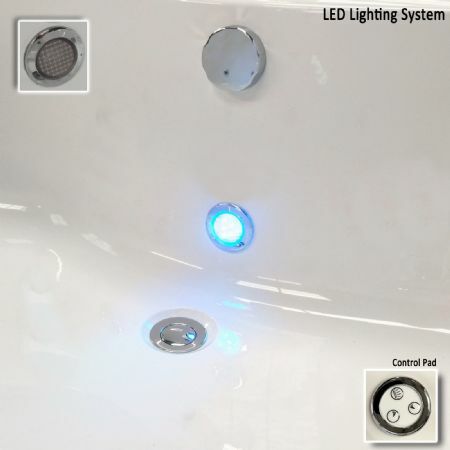 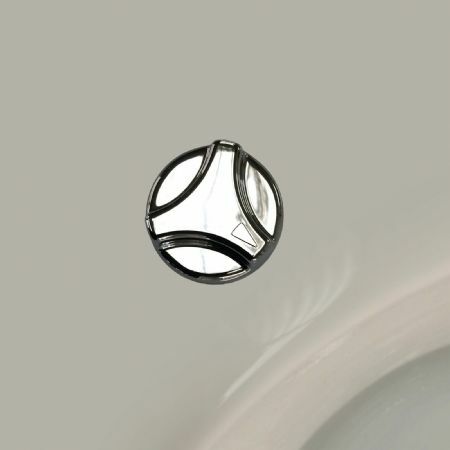 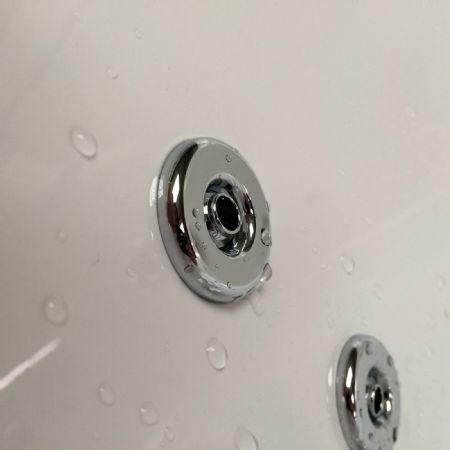 The double ended shape has the waste and overflow pre drilled in the centre of the bath, but the bath comes with no tap holes, allowing you to fit whichever tap system you choose.